The AS365 N3+ is a member of Airbus Helicopters' medium weight Dauphin family of helicopters. 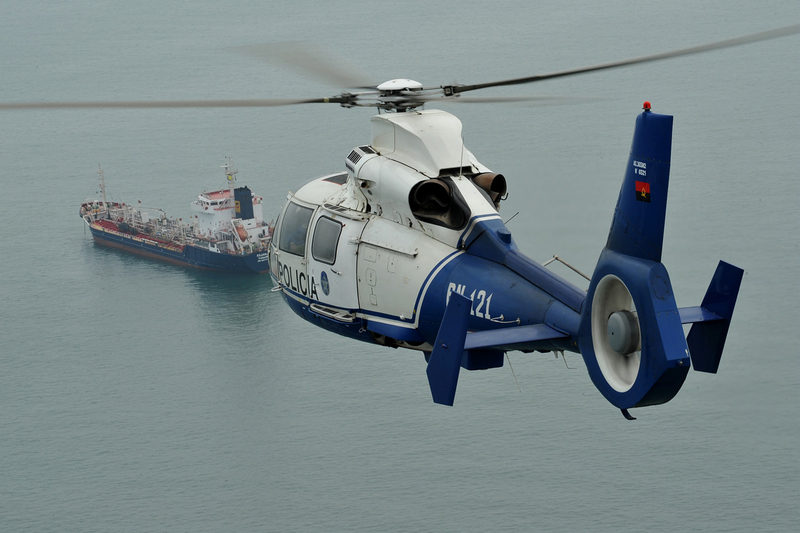 Some 700 twin-engine Dauphins have been delivered for civil use in more than 60 countries with nearly 200 operators. Together these helicopters have accumulated around 4 million flight hours. The helicopter is powered by FADEC-equipped Turbomeca Arriel 2N engines offering 15 percent more power, matched with an upgraded gearbox and rotor head. Not only can the AS365 N3+ take off in ground effect at maximum weight and in temperatures of up to +50°C, it also is capable of taking off with a full load from sea level in Category A conditions. 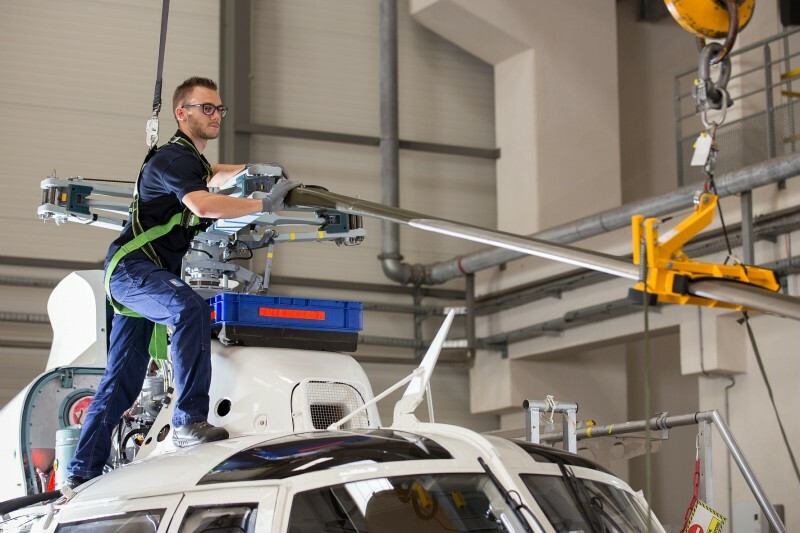 The AS365 N3+ incorporates Airbus Helicopters’ Fenestron® tail rotor system and Starflex rotor head for low noise and maximum safety. The cabin accommodates up to 12 passengers and two pilots and is easily accessible via large forward doors. Big windows offer panoramic views. Operators recognize mission availability as being one of the key attributes of this aircraft. Thanks to low direct maintenance costs (DMCs) and low maintenance per flight hour, the AS365 N3+ is the most cost-effective helicopter in its class on the market. For more information, visit our Support & Services section. 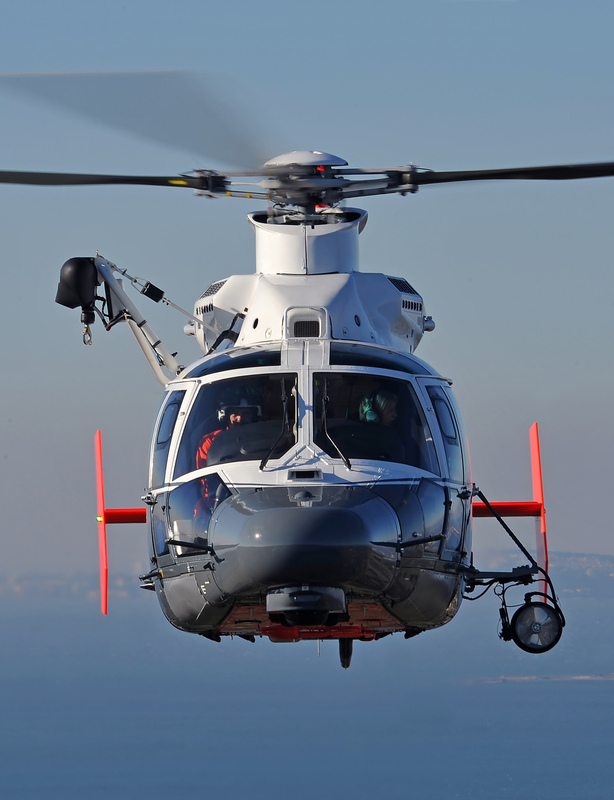 The AS365 N3+ is fitted with Airbus Helicopters’ unique 4-axis autopilot, which eases crew workload and helps simplify the most demanding search and rescue (SAR) missions, and a class 1 rescue hoist. The AS365 N3+ is well suited for transferring patients between hospitals and quickly accessing accident sites. The 4-axis autopilot is easy to use and ensures crew members can focus on their patients. Able to fly at very high speeds and boasting a large power reserves and excellent one engine inoperative (OEI) performance, the AS365 N3+ is a safe aircraft to fly over urban areas. Oil and gas transport service providers appreciate the designed-in availability of the AS365 N3+, along with its low maintenance requirements and corrosion-proof composite main rotor blades. 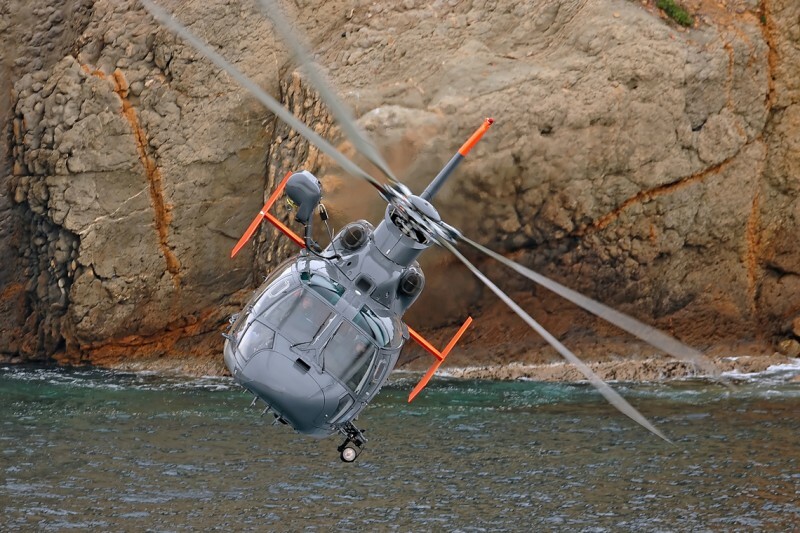 In addition, the AS365 N3+ uses the EC225 digital 4-axis autopilot and other necessary equipment for safely performing offshore missions: traffic alert and collision avoidance system (TCAS), external life rafts, automatic deployable emergency locator transmitter (ADELT), and a moving map linked to GPS, among others. The AS365 N3+’s exceptional speed and endurance are valuable advantages in police operations including patrol, airborne surveillance and pursuits. 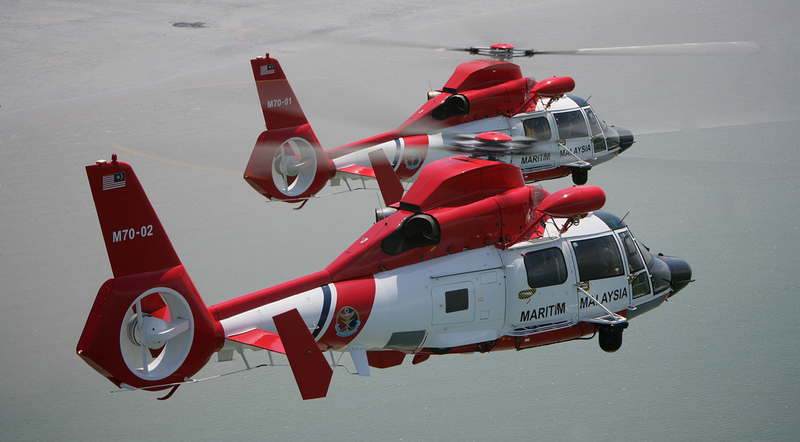 Two Turbomeca Arriel 2C engines provide higher reliability and safety margins than any other aircraft in this category. The helicopter’s compact size and exceptional maneuverability allow police forces to operate in the most confined areas. 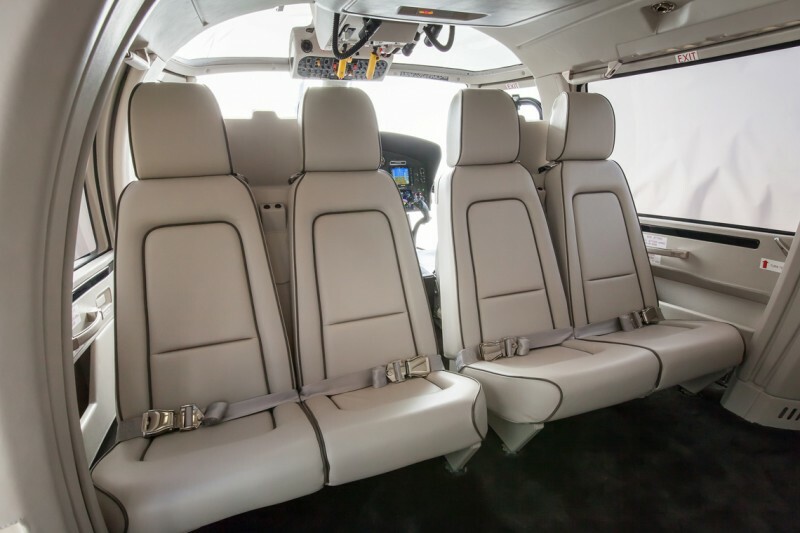 Low vibration levels, thanks to the digital 4-axis autopilot, are friendly for a range of mission equipment and ensure passenger and pilot comfort on long patrols. Elegance and comfort make the AS365 N3+ a favorite for business, private and corporate operators. Its powerful engines enable fast cruising speeds, excellent range, and high endurance, while the digital 4-axis autopilot supports safety by protecting the full flight envelope. The quietest helicopter in its class, this helicopter can fly discreetly over urban areas.